According to the doctrines of Islam, it refers to all righteous goods and activities, and for Muslims it functions as a guideline for a secure lifestyle, a basic standard that needs to be met. 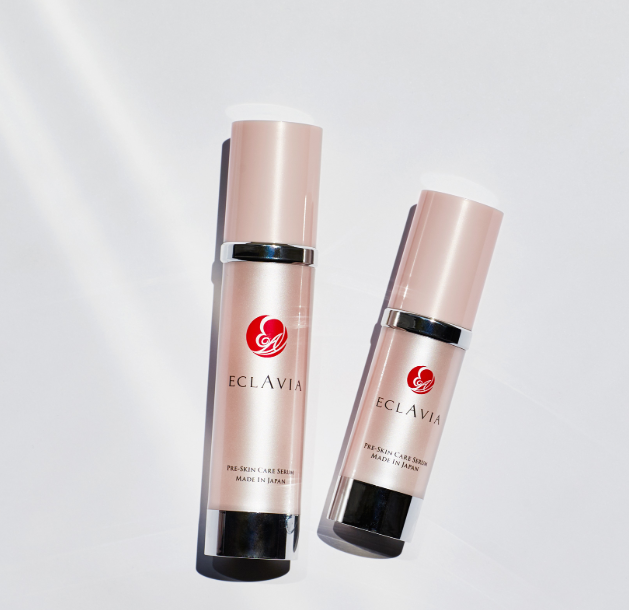 ECLAVIA Pre-Skin Care Beauty Essence has the seal of approval of the Japan Islamic Trust. 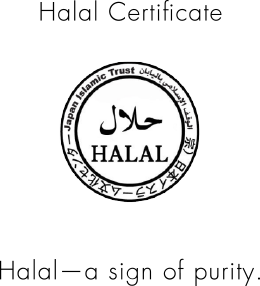 Not just because we use pure ingredients you can feel easy about using, but because of the care we take in the manufacturing process, it has earned official halal designation. This is a lotion not just Muslims, but everyone can use and feel that sense of security.